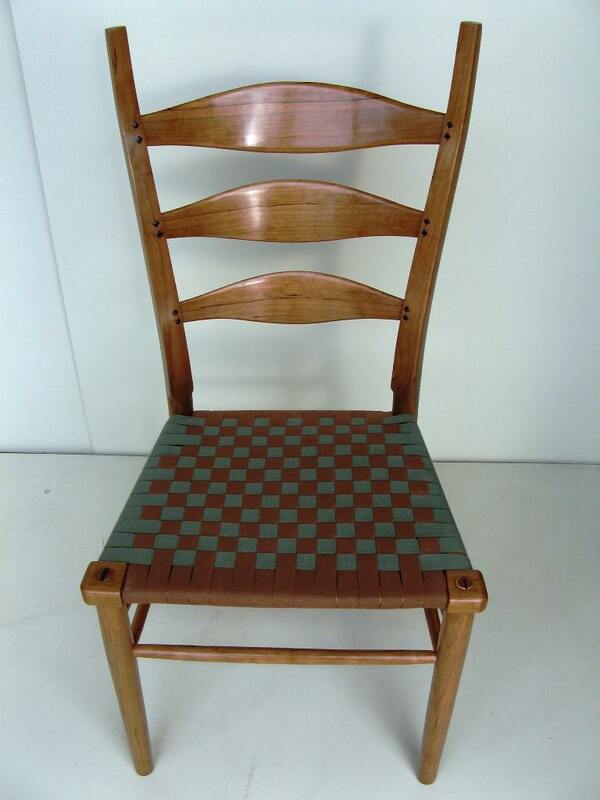 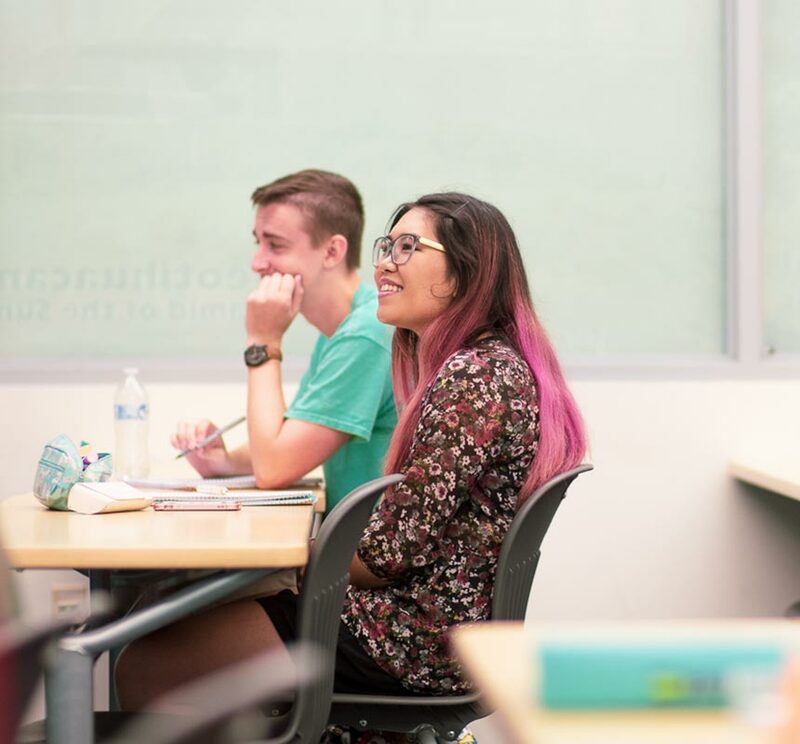 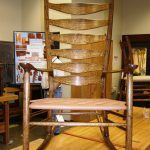 Students will explore the history and design of American Windsor chairs and Appalachian-style ladder back chairs. 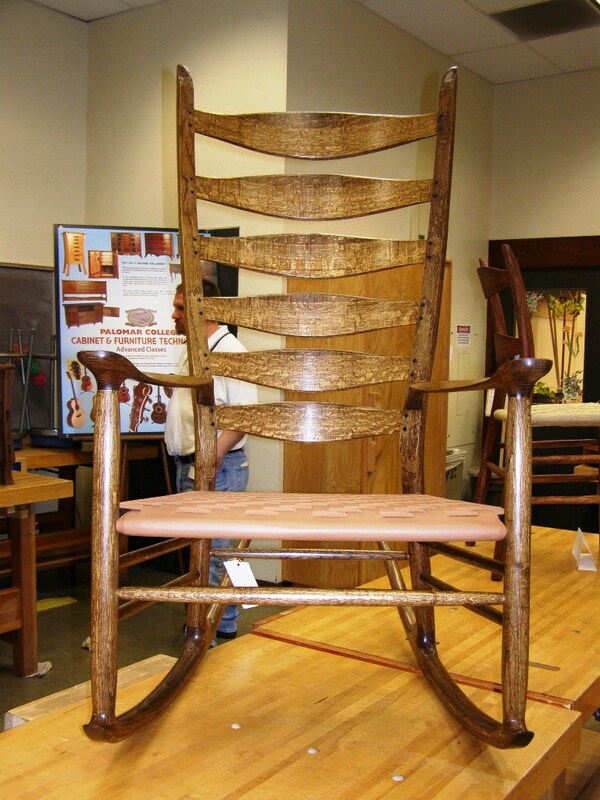 One of these chairs will be selected by each student to be built from freshly harvested trees. 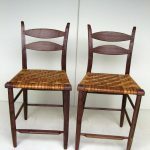 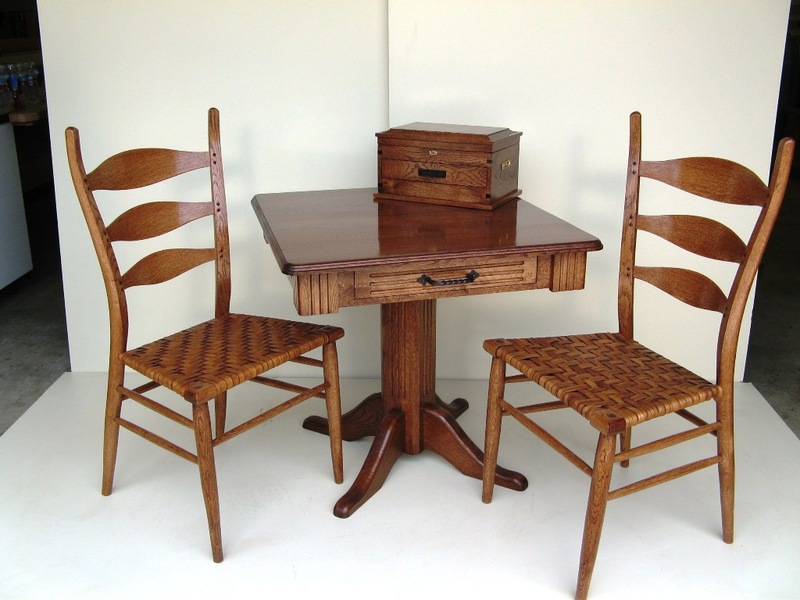 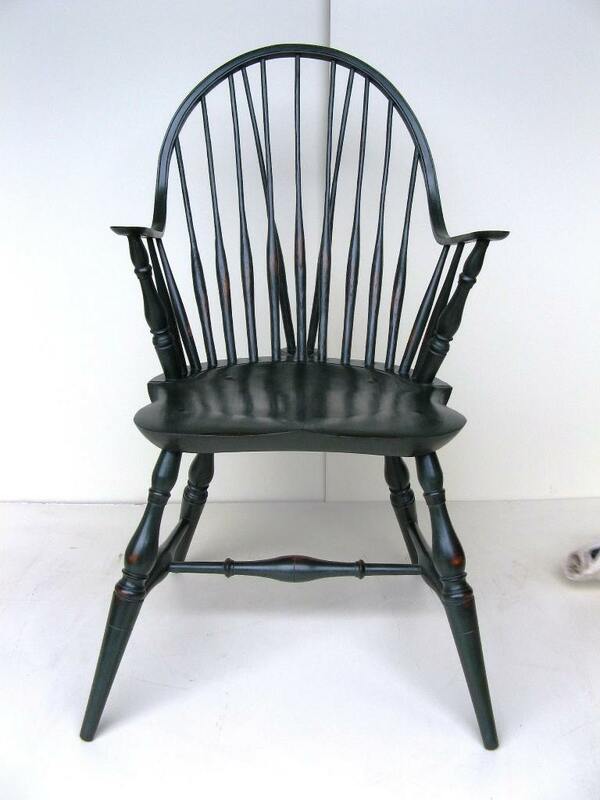 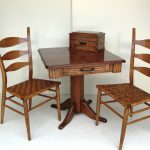 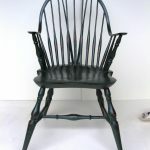 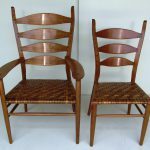 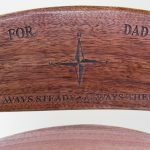 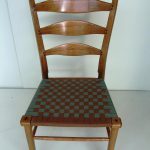 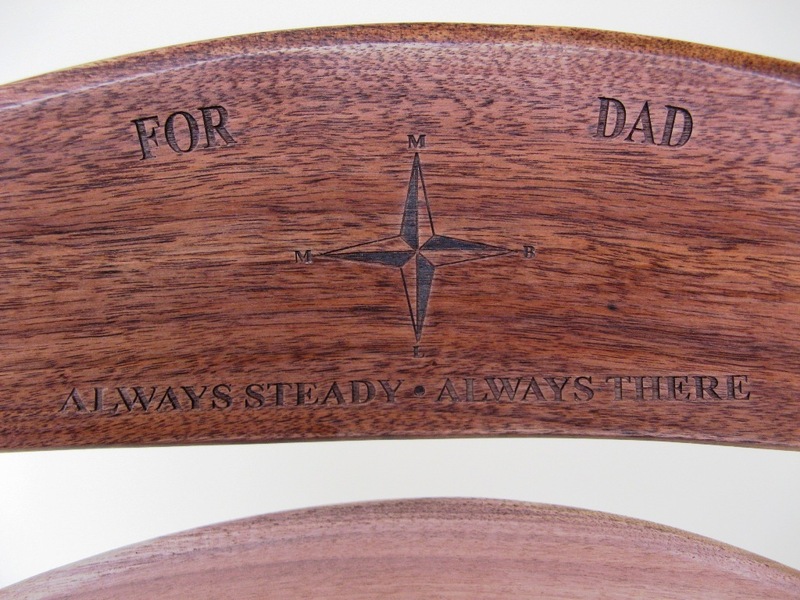 Traditional chair making tools, such as draw knives, spoke shaves, shaving horses and steam boxes, are used to build these classic 19th century heirloom quality chairs. 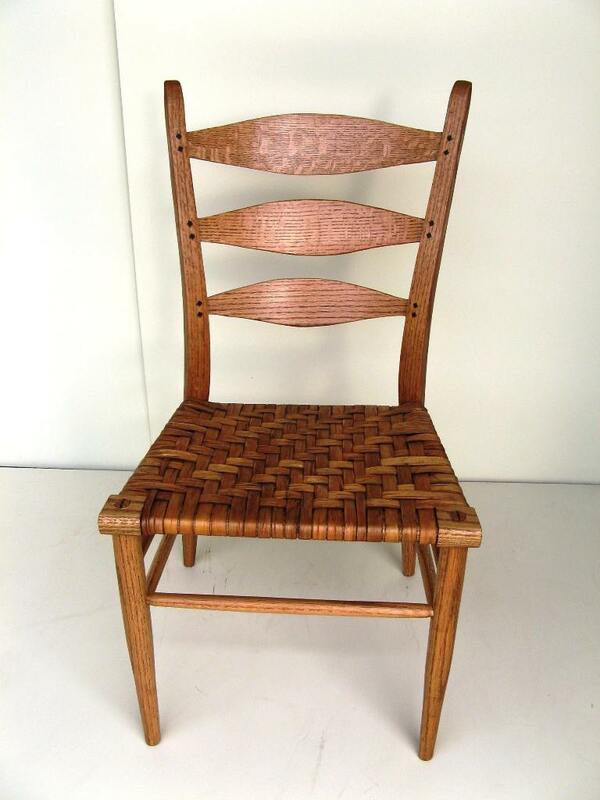 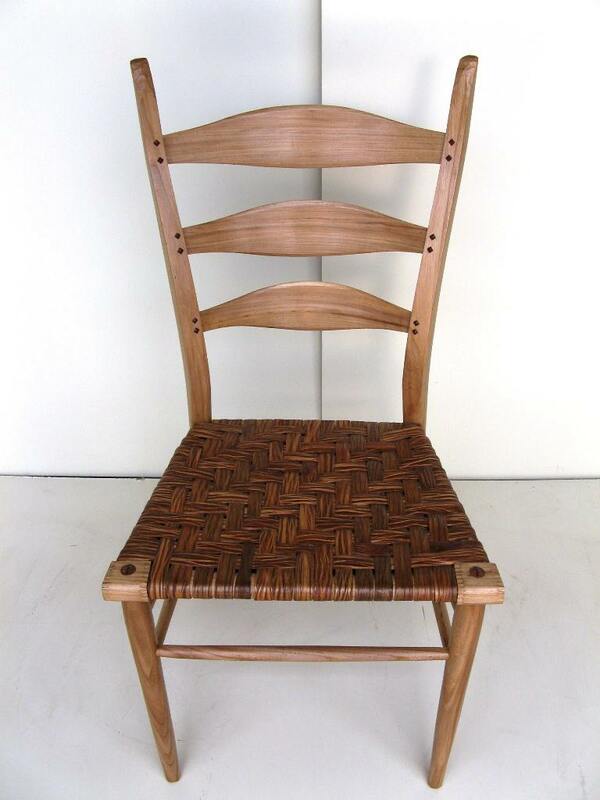 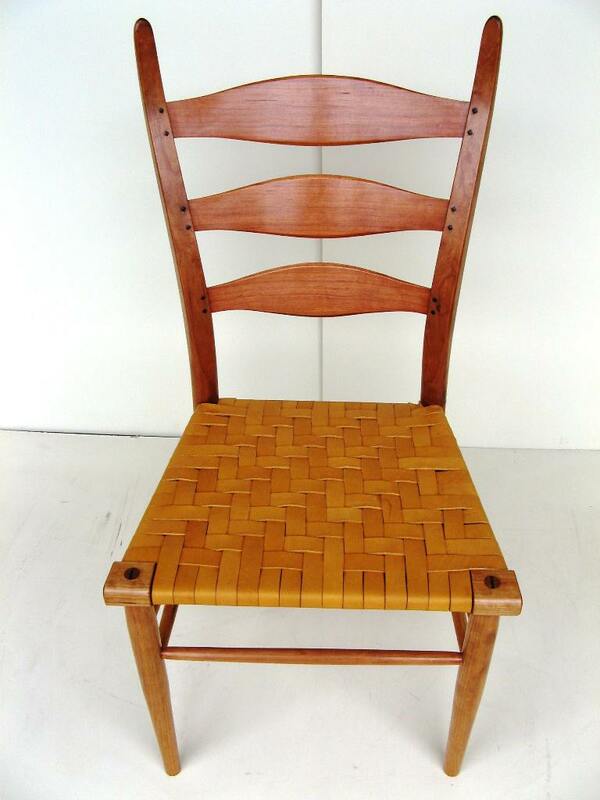 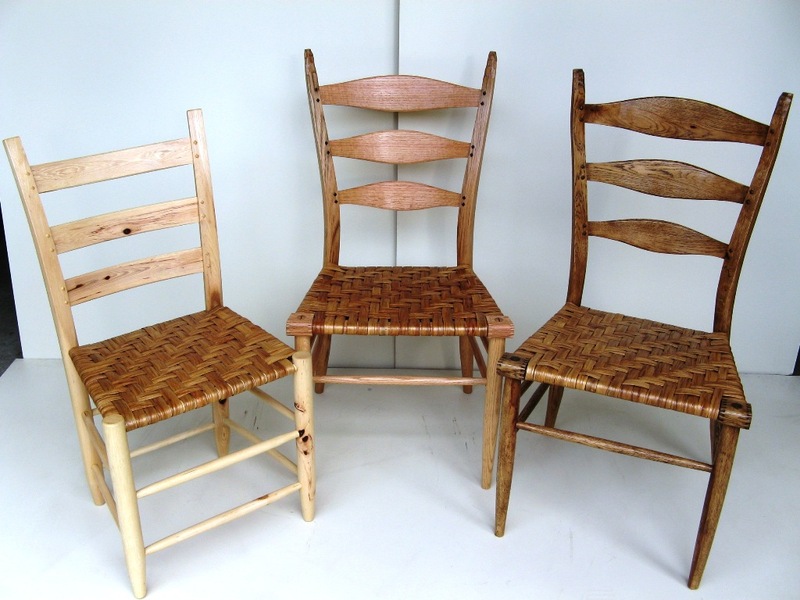 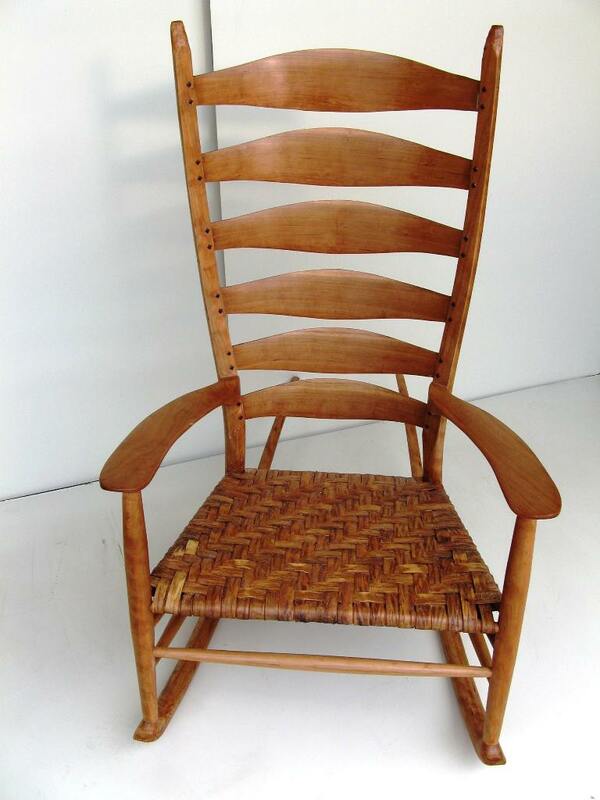 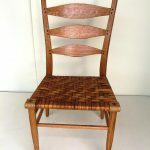 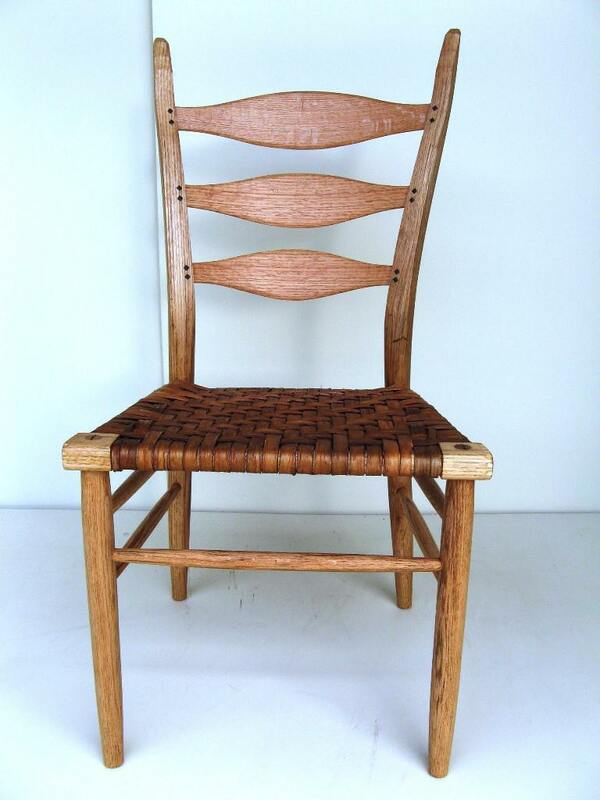 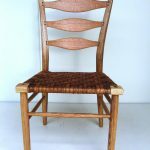 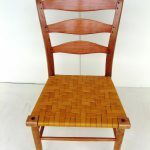 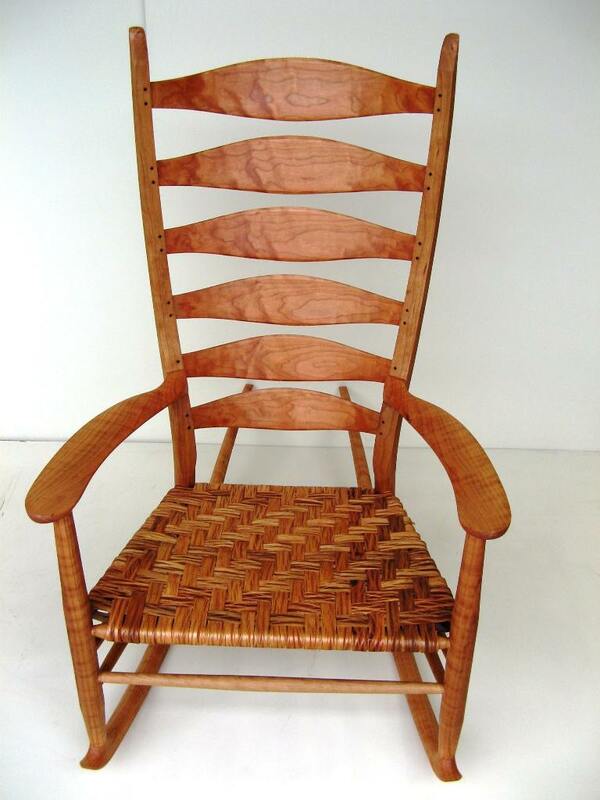 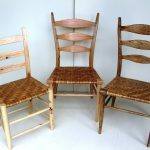 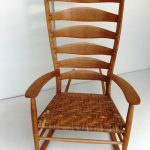 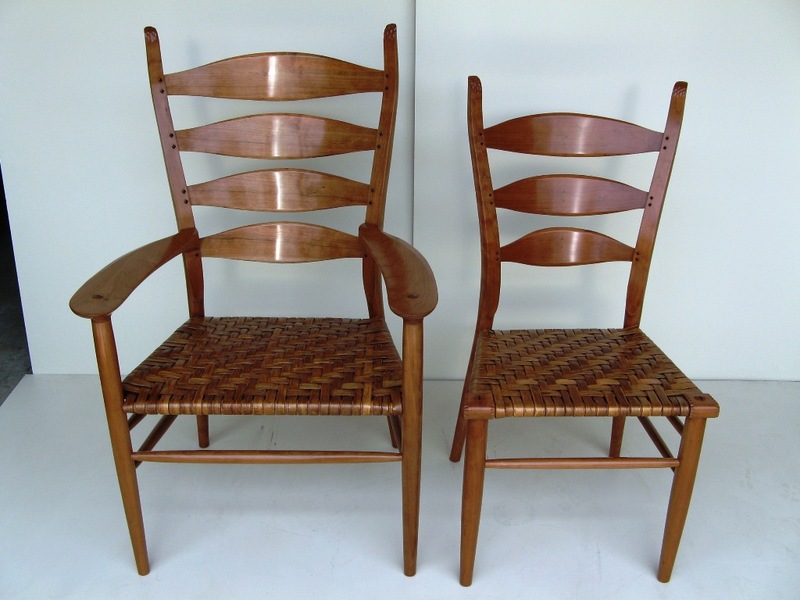 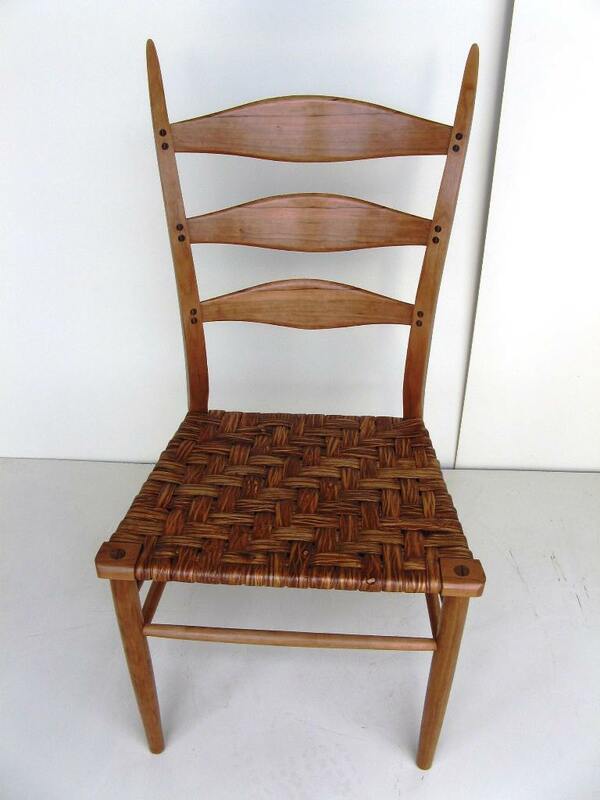 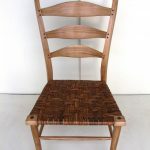 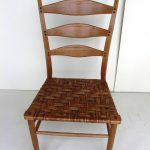 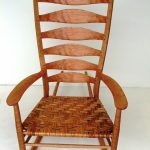 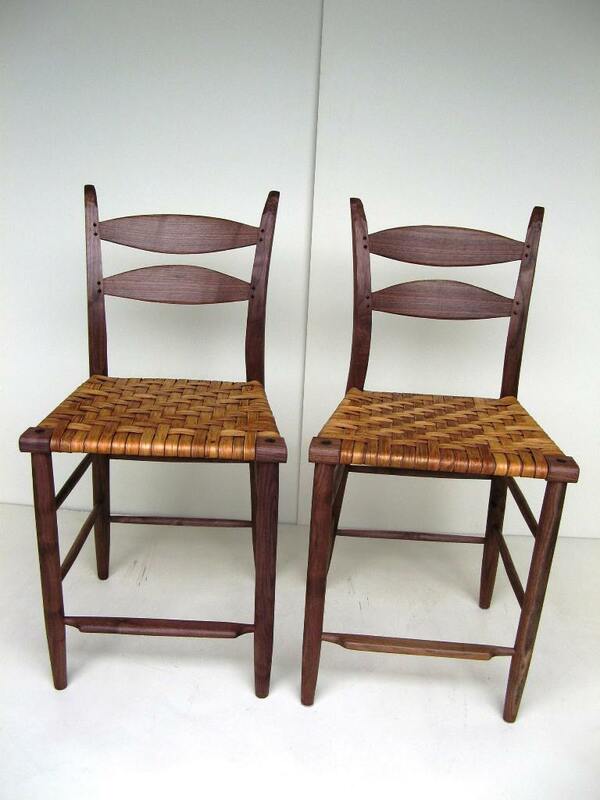 Hand woven hickory bark seats and milk paint finishes re-create a bygone era in chair making.